Celebrate the Winter Solstice with Us! (that’s the lovely trio I’m part of, with friends Judy Kass and Glen Roethel) for Tribes Hill’s annual Winter Solstice Kindred Folk Series. 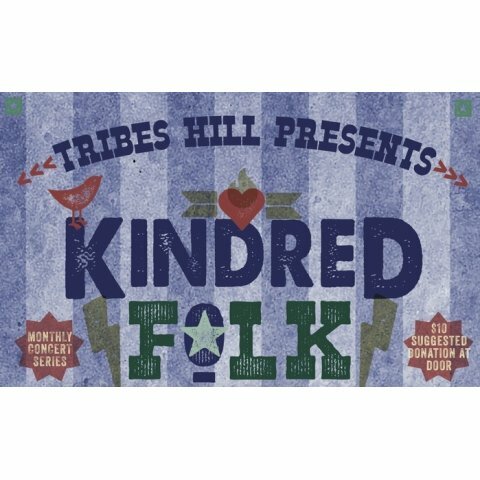 Kindred Folk is a monthly series that brings you the best in singer songwriter talent and which is partially supported by an Arts Westchester Arts Alive grant.